Excellent opportunity to own a total of 4 parcels in the robust redevelopment area off Clinton Keith in Murrieta. The 4 parcels are listed separately, however purchasing together would be an ideal investment opportunity. New Costco and numerous new medical facilities are in or planned close by. Clinton Keith extension and widening has now been completed to enhance the value of this investment. The 4 offerings total 18.85 acs and the 4 listings include APN#s 392-340-20 here and 392-340-17,18,19. in others. Excellent opportunity to own a total of 4 parcels in the robust redevelopment area off Clinton Keith in Murrieta. The 4 parcels are listed separately, however purchasing together would be an ideal investment opportunity. New Costco and numerous new medical facilities are in or planned close by. Clinton Keith extension and widening has now been completed to enhance the value of this investment. The 4 offerings total 18.85acs and the 4 listings include APN#s 392-340-018 here and 392-340-17,19,20. in others. 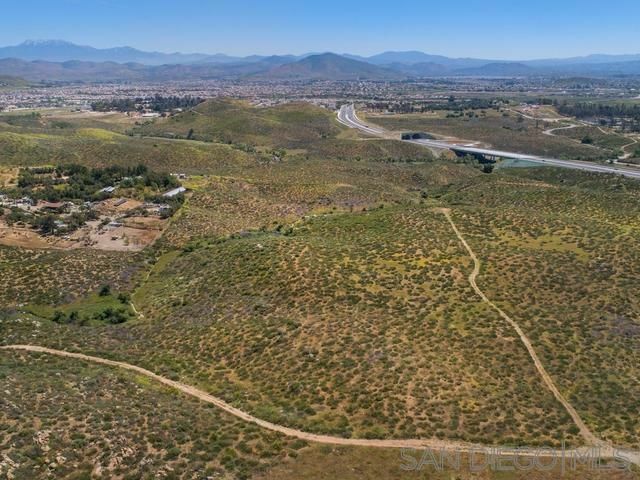 Excellent opportunity to own a total of 4 parcels in the robust redevelopment area off Clinton Keith in Murrieta. The 4 parcels are listed separately, however purchasing together would be an ideal investment opportunity. New Costco and numerous new medical facilities are in or planned close by. Clinton Keith extension and widening has now been completed to enhance the value of this investment. The 4 offerings total 18.85acs and the 4 listings include APN#s 392-340-019 here and 392-340-17,18,20. in others. Excellent opportunity to own a total of 4 parcels in the robust redevelopment area off Clinton Keith in Murrieta. The 4 parcels are listed separately, however purchasing together would be an ideal investment opportunity. New Costco and numerous new medical facilities are in or planned close by. Clinton Keith extension and widening has now been completed to enhance the value of this investment. The 4 offerings total 18.85acs and the 4 listings include APN#s 392-340-017 here and 392-340-19,18,20. in others. Incredible pool home situated at the end of a cul-de-sac! Features downstairs office or could be 5th bed, newly remodeled open kitchen with island, granite counters, under cabinet lighting, high-end stainless steel appliances, butler's bar, two built-in media niches, features a large loft, expansive master, master bath with dual sinks, walk-in closet, separate tub & shower, upstairs laundry with washer, dryer, sink, lots of cabinet space, entertain in style in your private backyard oasis. Culdasac, Backs to Open Space & Trails w/ Sunset & MT. views! SOLAR,Shed, Pool, Spa & Water-fall w/*in pool* Dining area! Backyard resort lifestyle! 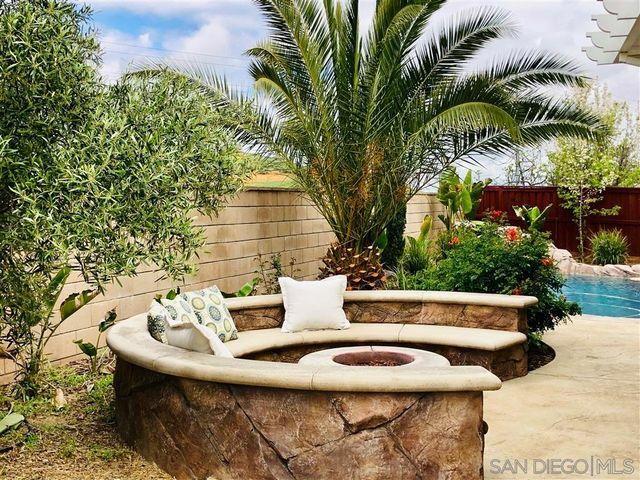 8 person oval custom Gas Fire-Pit + covered patio w LED lighting & plumbed for outdoor BBQ island!Move In Ready! Alarm Prewire, New carpet 2018, Kitchen flows into Great Room w/ FP! 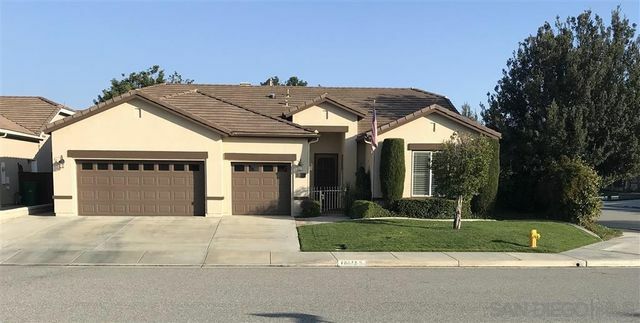 Welcoming front porch, 3bd 2.5 bath, Upstair laundry, Media Loft, Large Master Suite w/ walkin closet, mirrored wardrobes, ceiling fans, Insulated garage doors & shutters! LO-TAX! 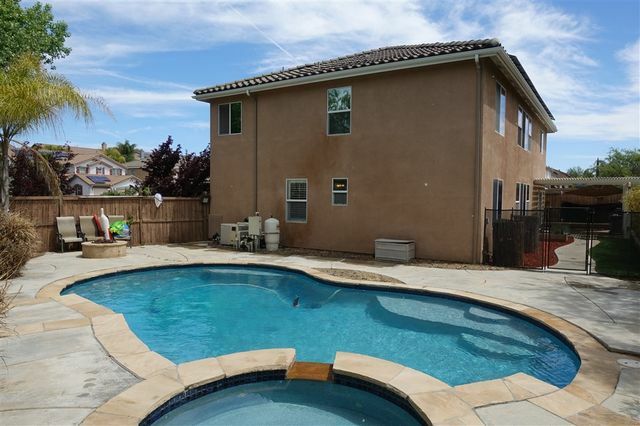 Relaxing, Private, and Upgraded, are just a few of the words that describe this nice single story in the single story only Clarendon Hills neighborhood. Sitting on the back patio listening to the fountain and the birds you can let the stress of the day wash away. The open concept great room with custom matching kitchen and entertainment cabinets is perfect for entertaining. The master bath is upgraded to feel like a spa. 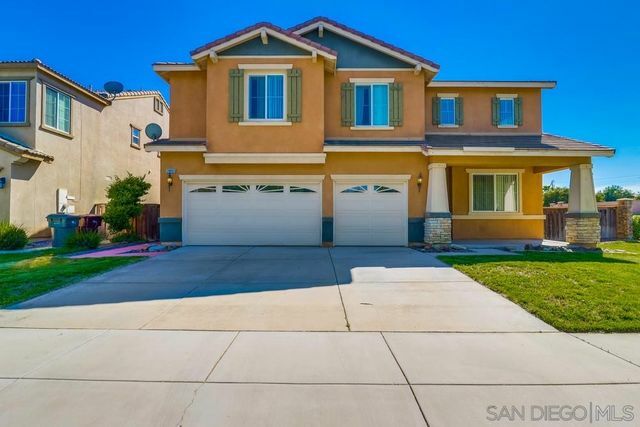 Well maintained by the original owner this house is move in ready. Who's next?